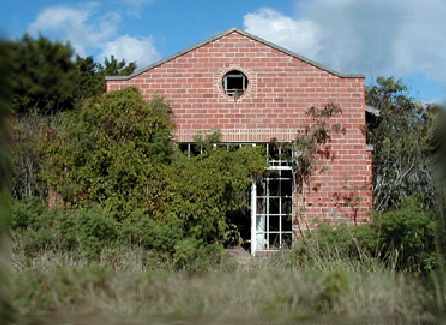 © 2001, © 2016 by Paul Freeman. 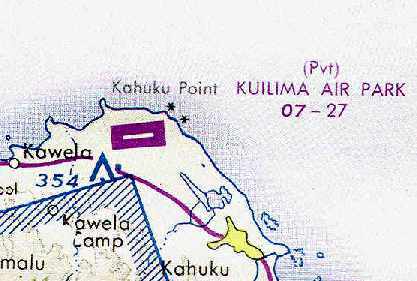 Revised 7/17/16. 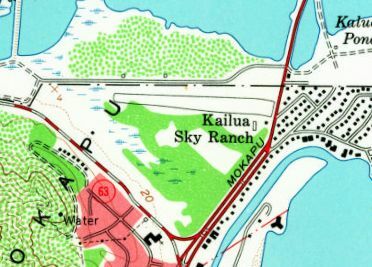 Kailua Sky Ranch, as depicted on the 1952 USGS topo map. 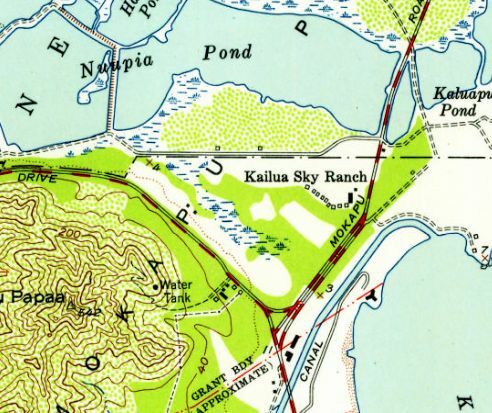 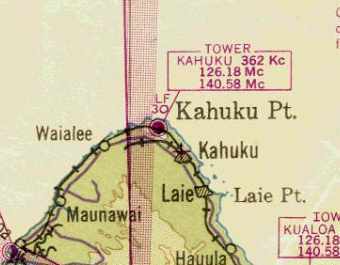 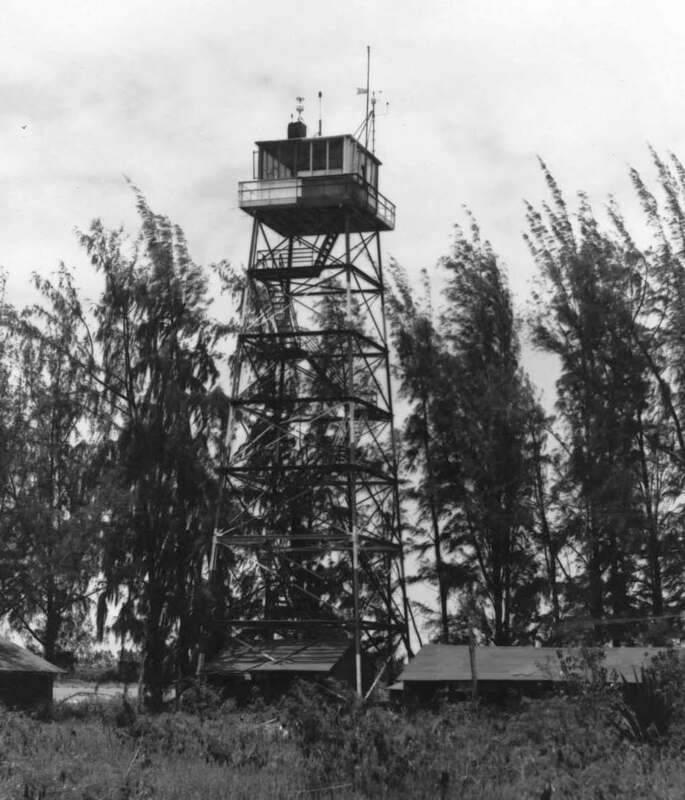 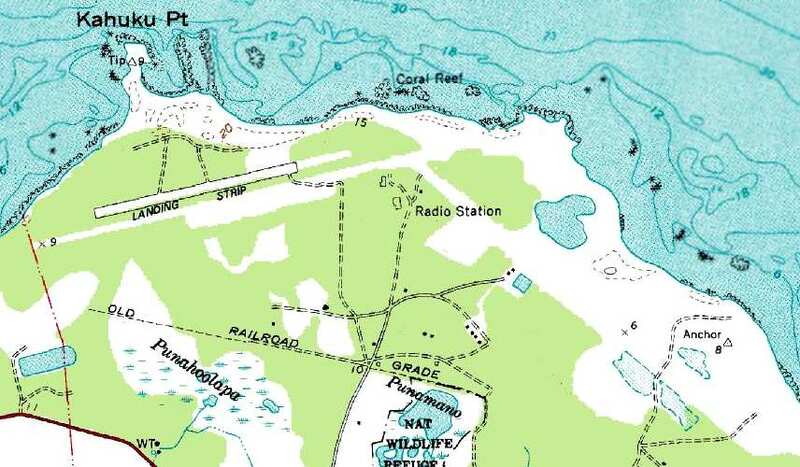 The earliest depiction which has been located of Kailua Sky Ranch was on the 1952 USGS topo map. 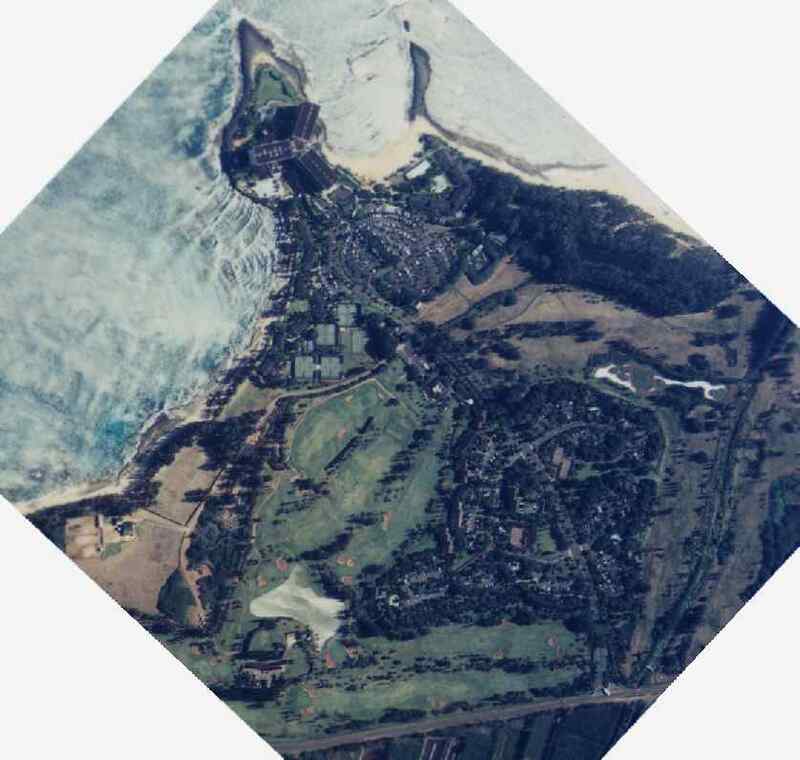 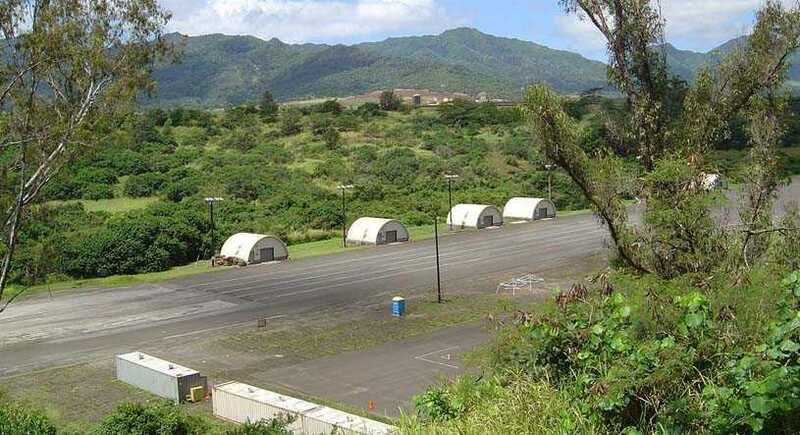 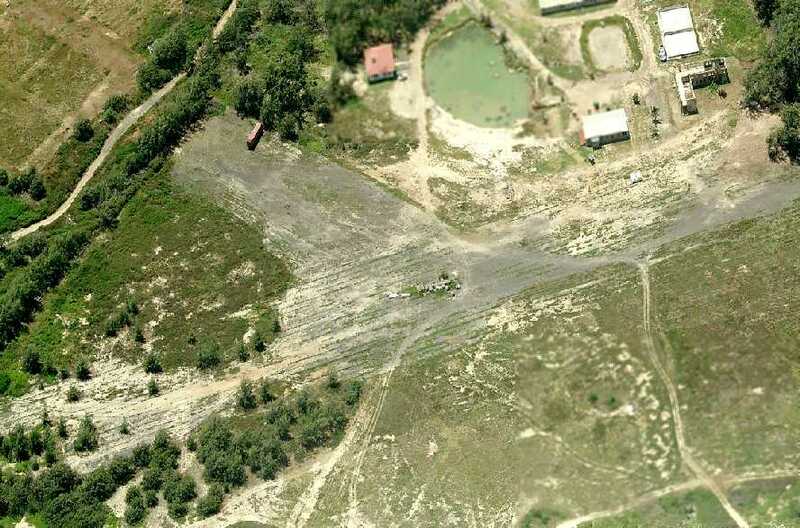 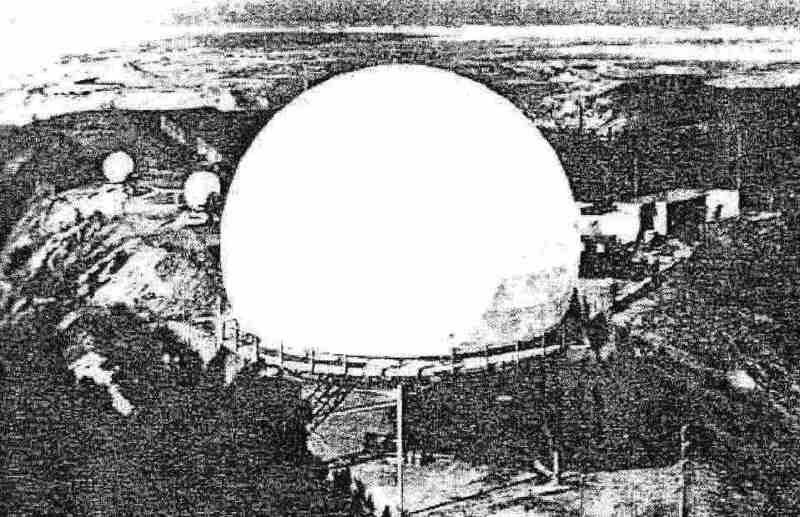 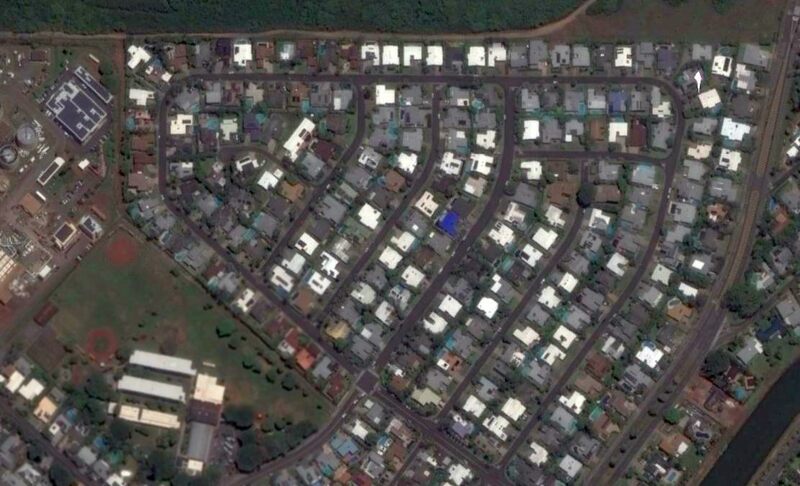 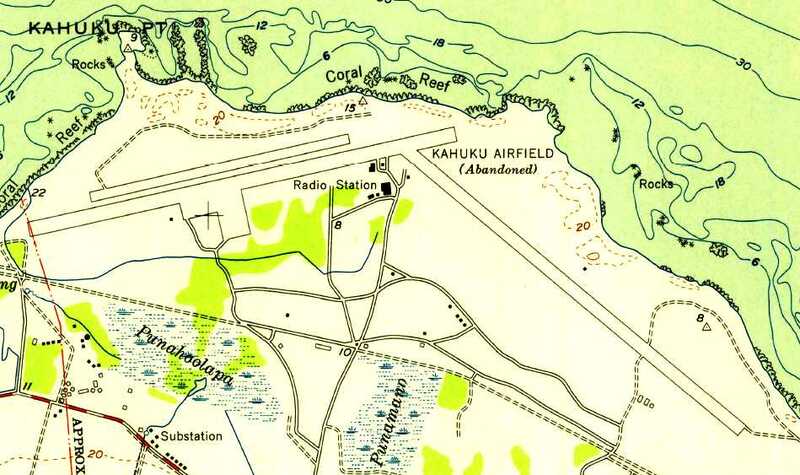 It depicted Kailua Sky Ranch as an east/west oriented clearing, with a row of small buildings (hangars?) 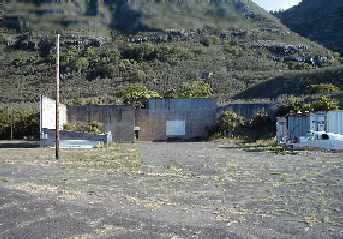 along the southeast side. 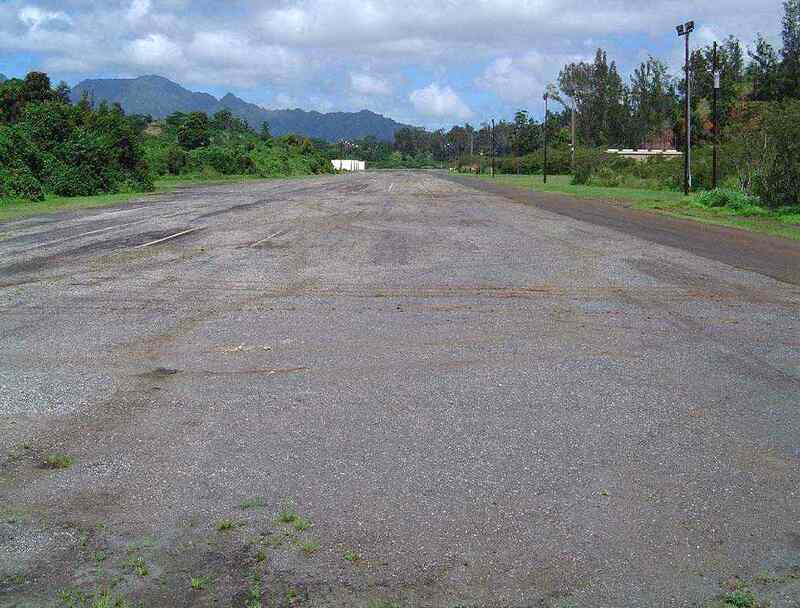 as a closed airfield, having a 6,500' hard-surface runway. 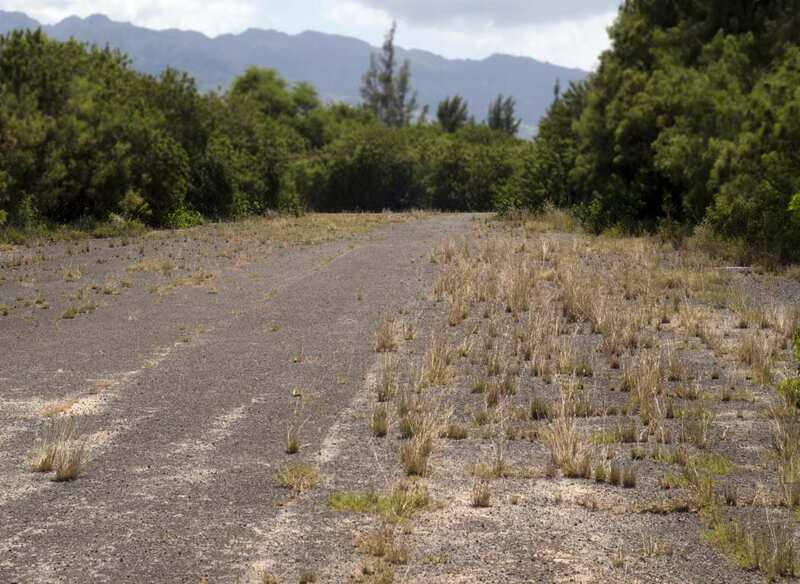 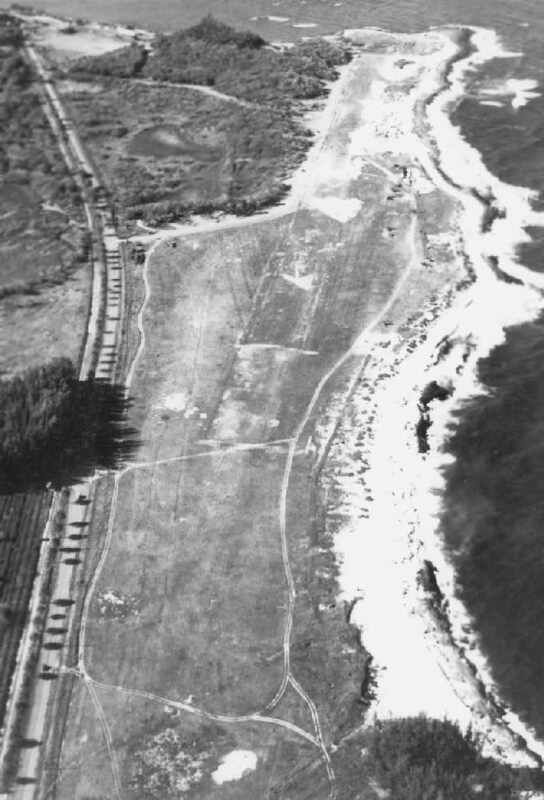 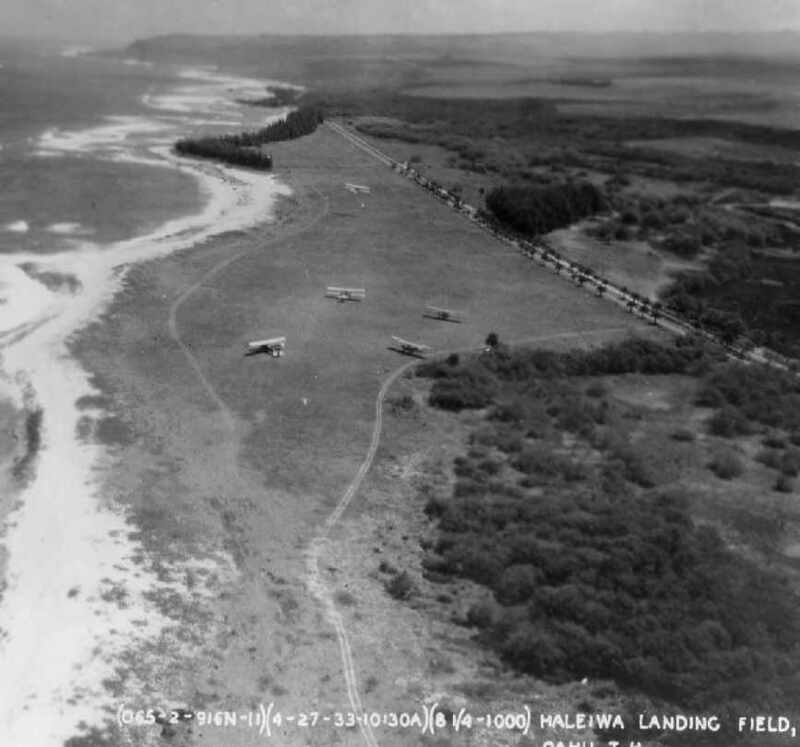 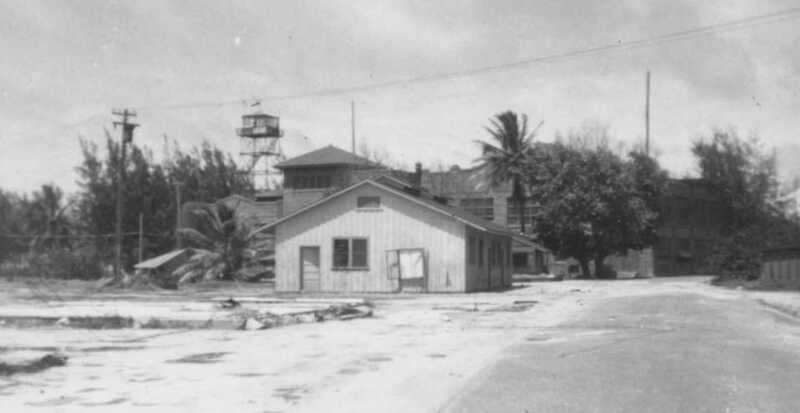 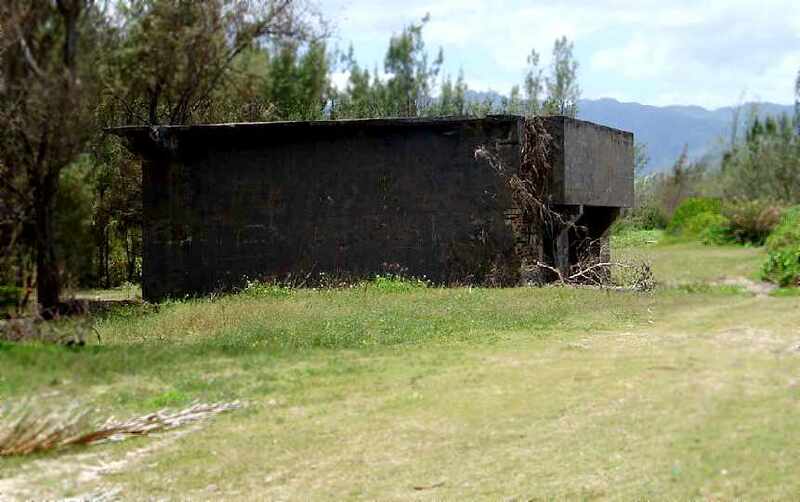 This was presumably the former "Kahuku Point" Airfield. 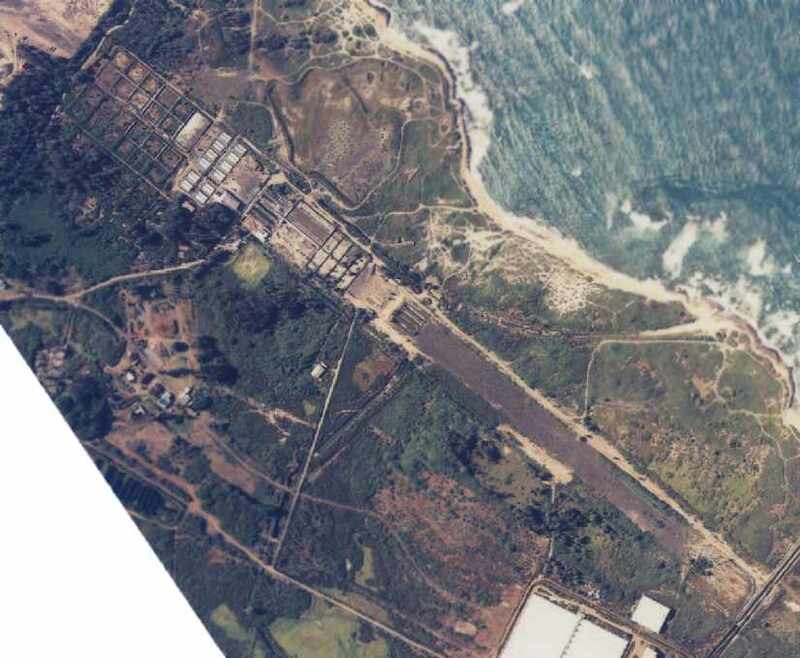 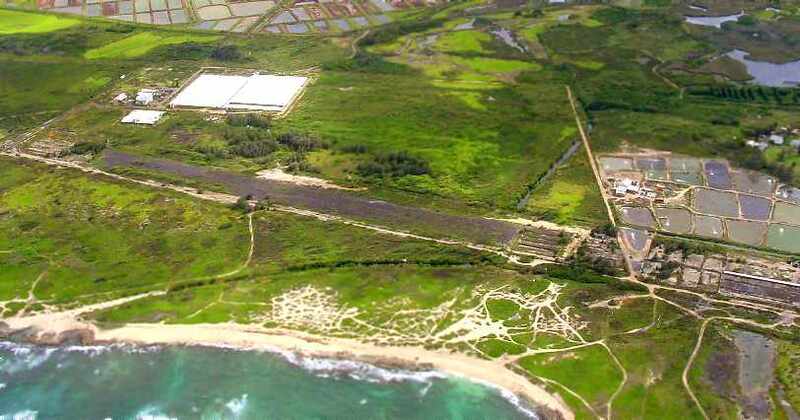 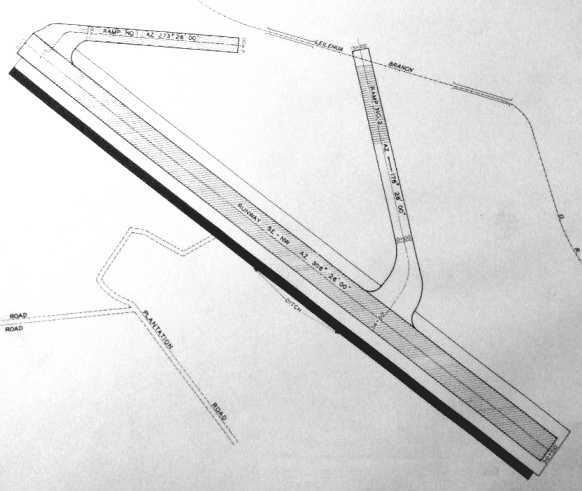 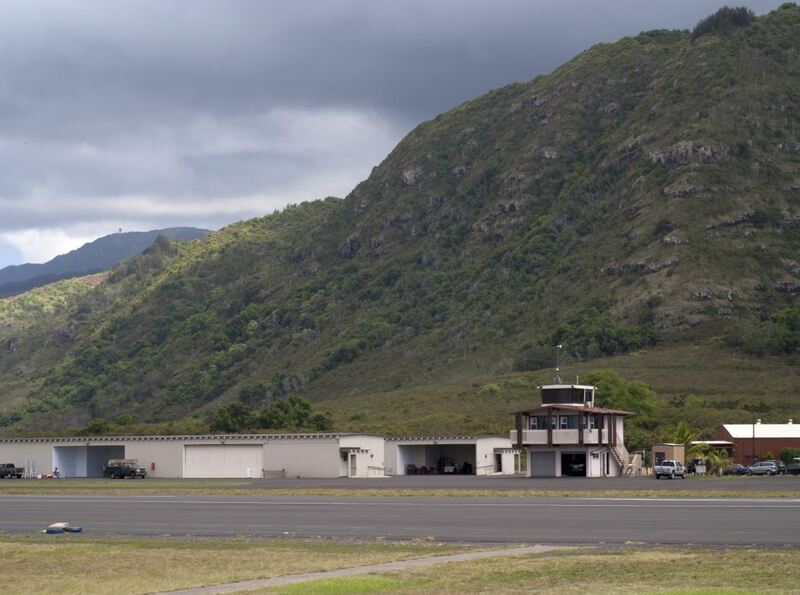 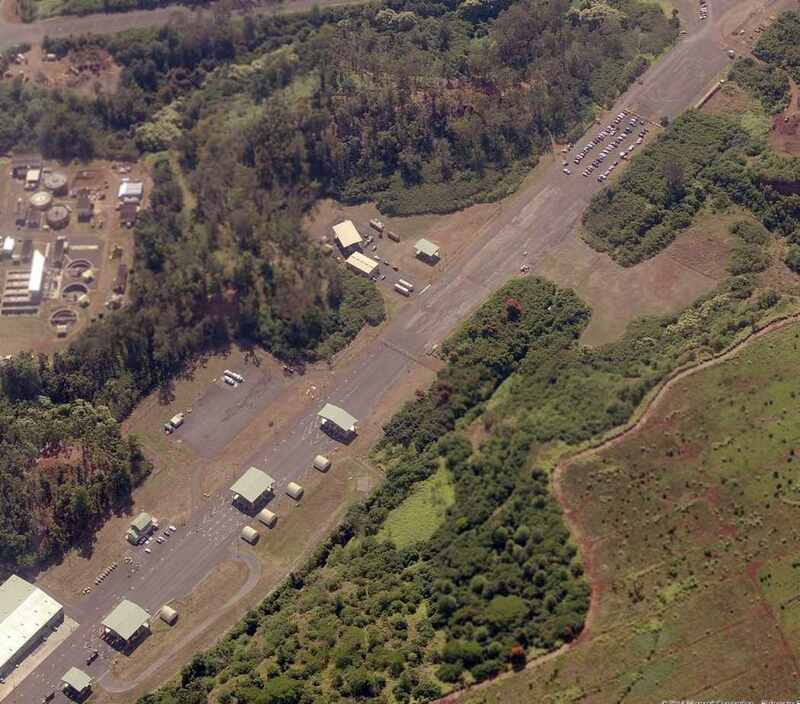 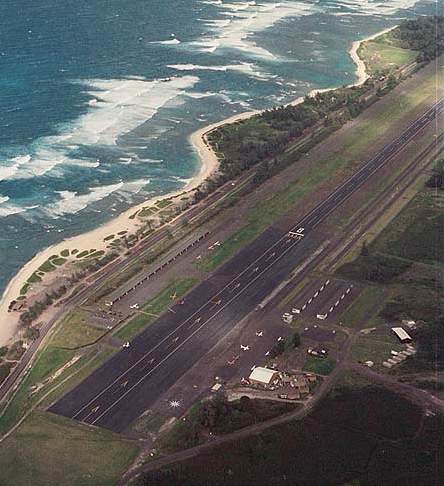 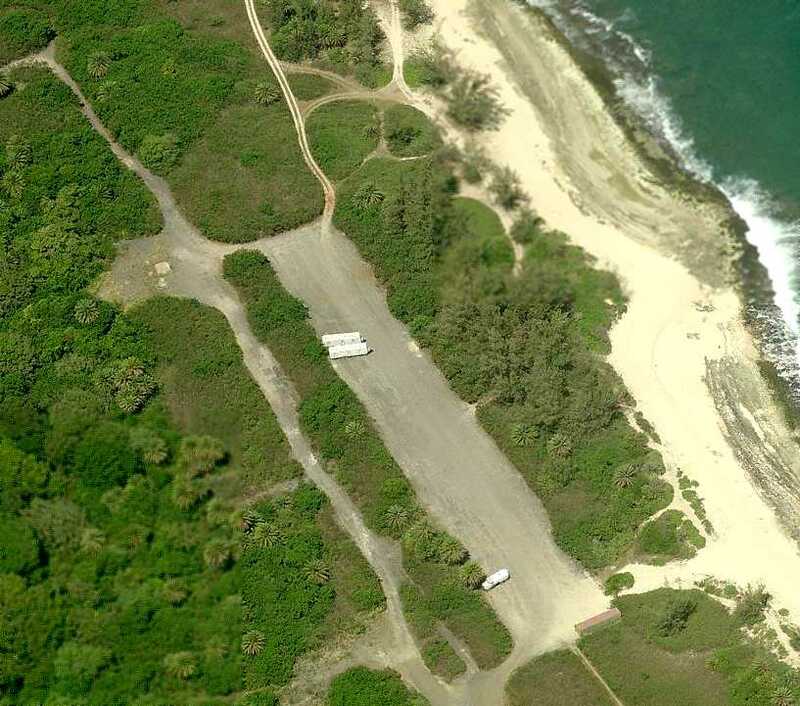 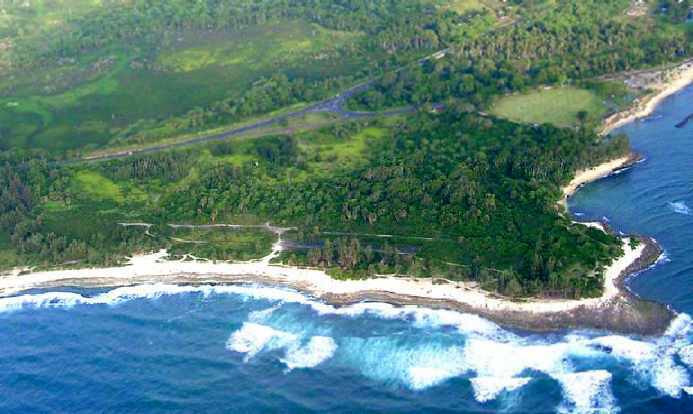 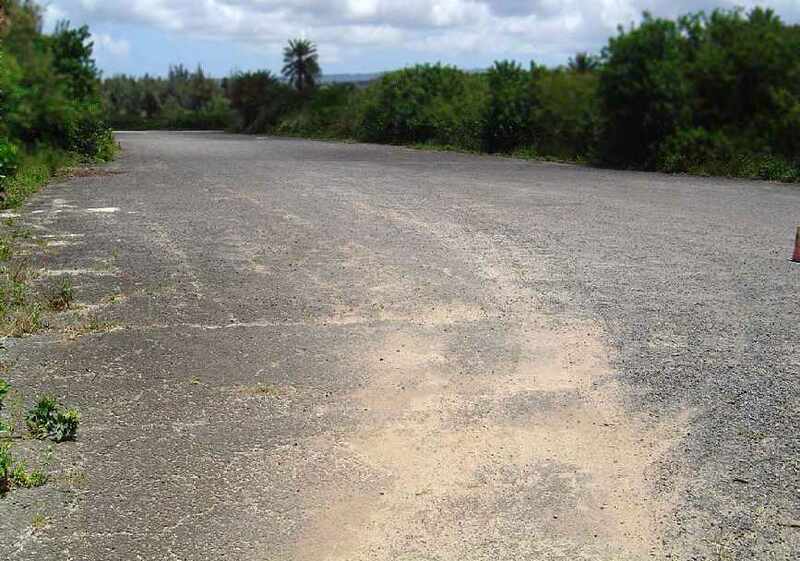 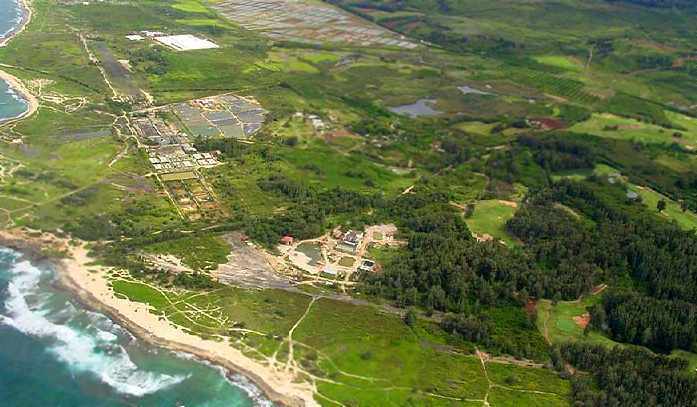 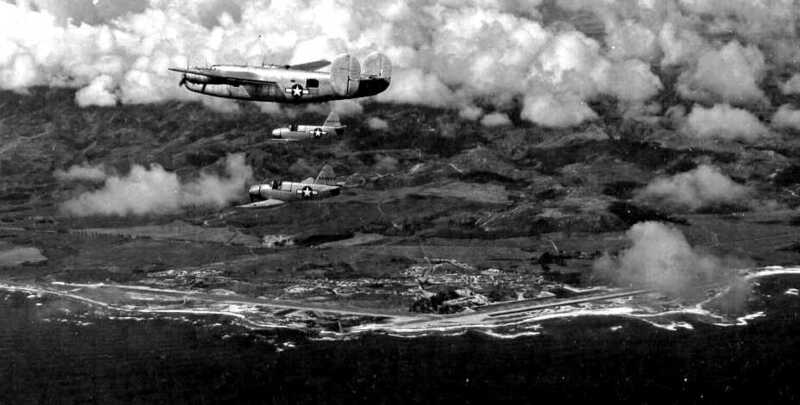 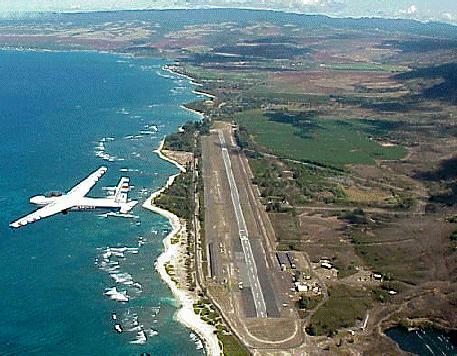 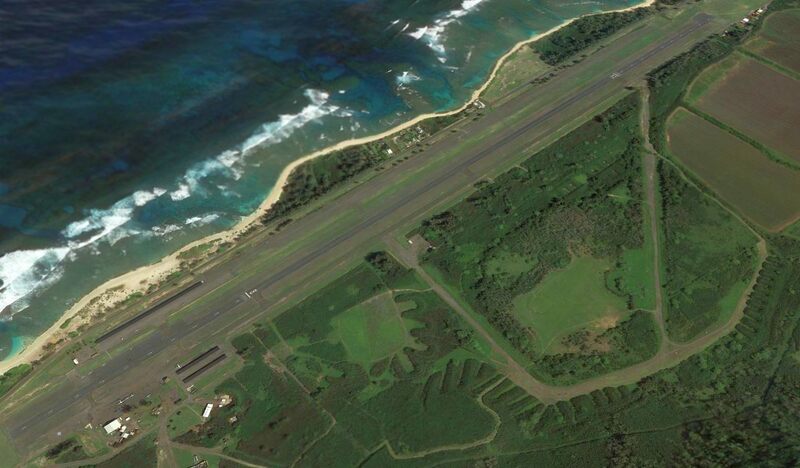 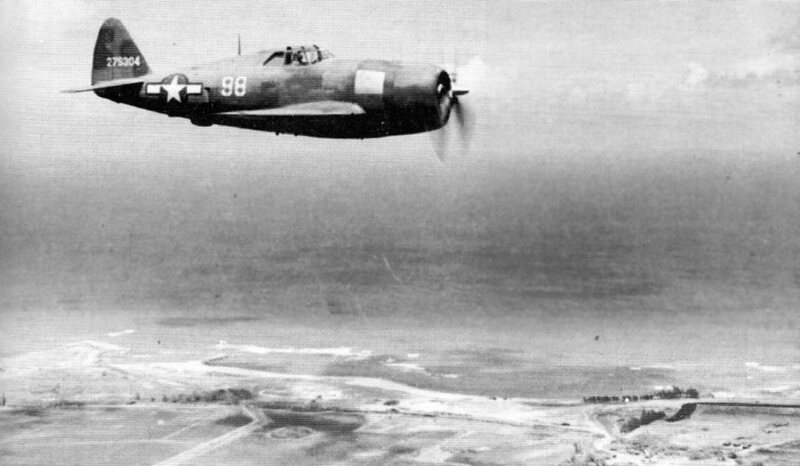 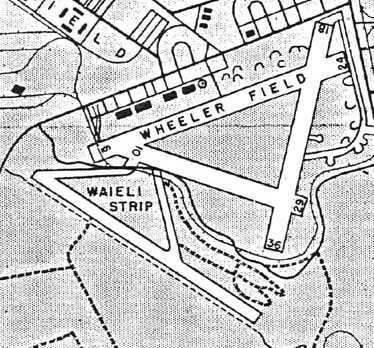 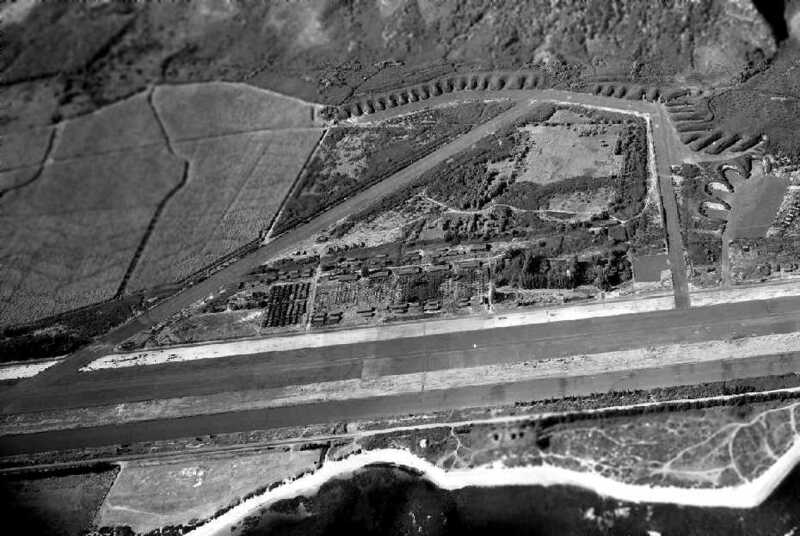 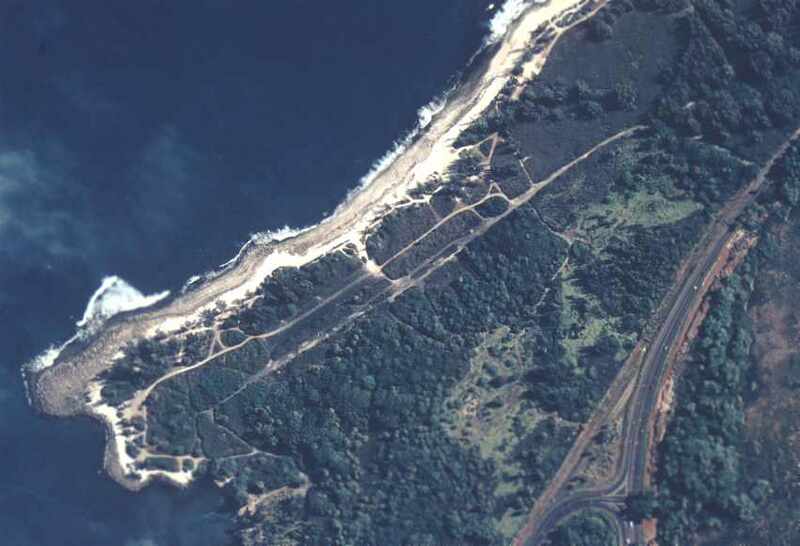 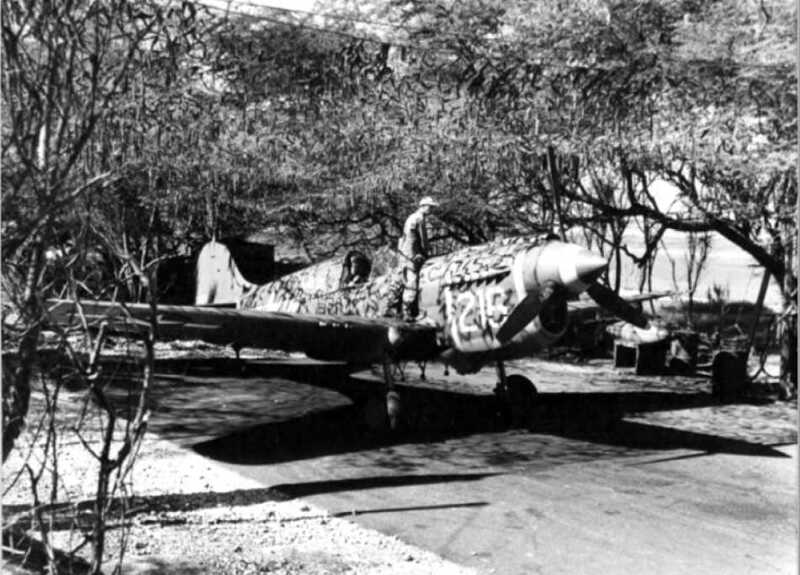 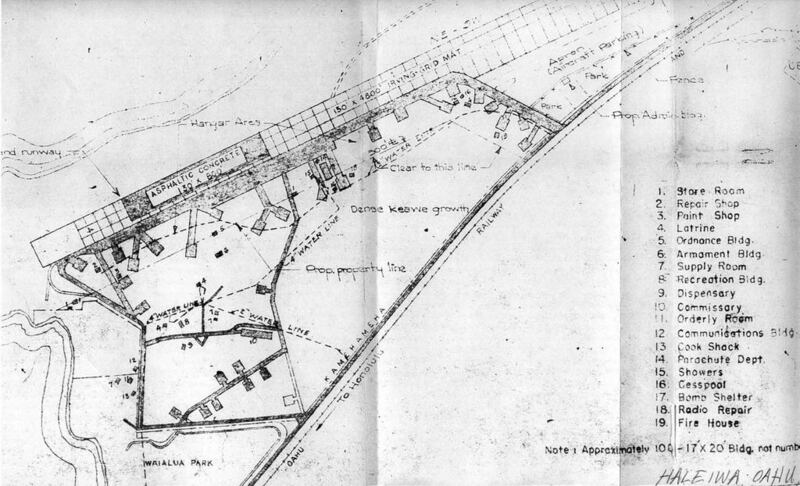 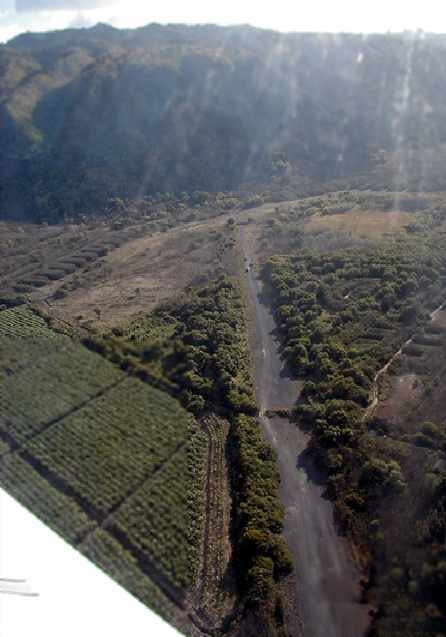 The other 2 Kahuku airfields were not depicted at all. 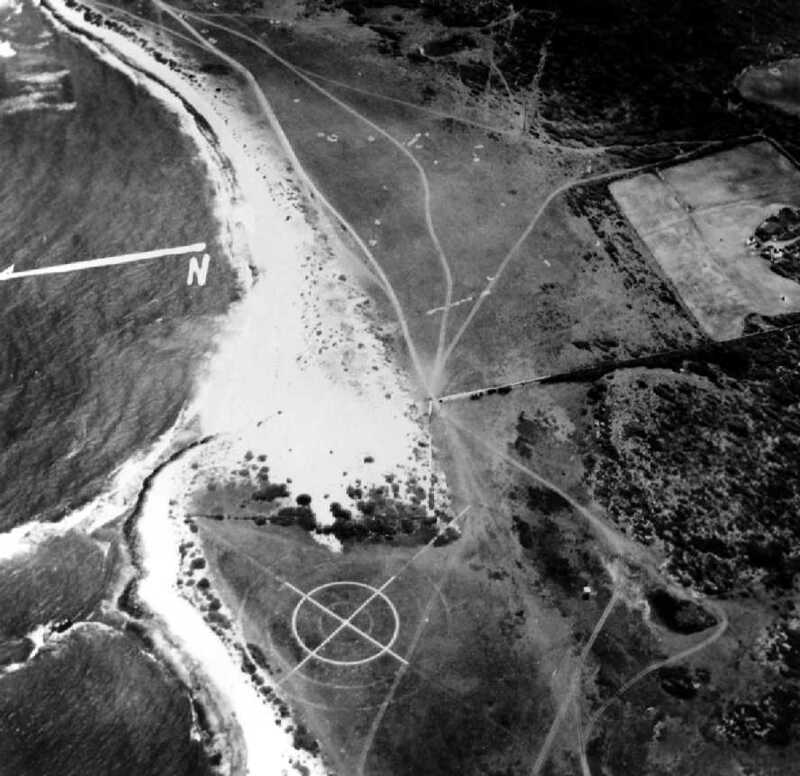 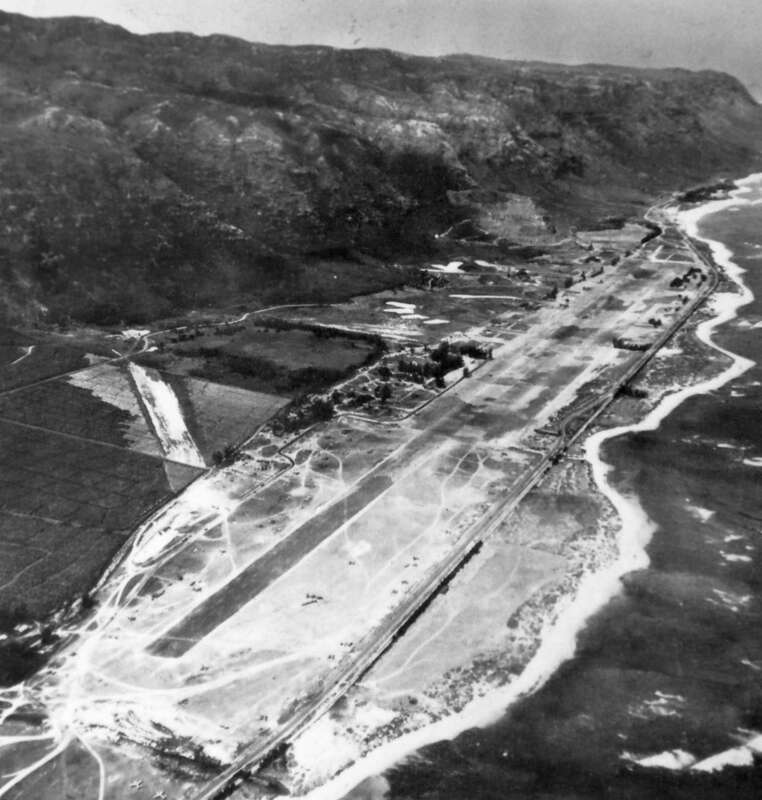 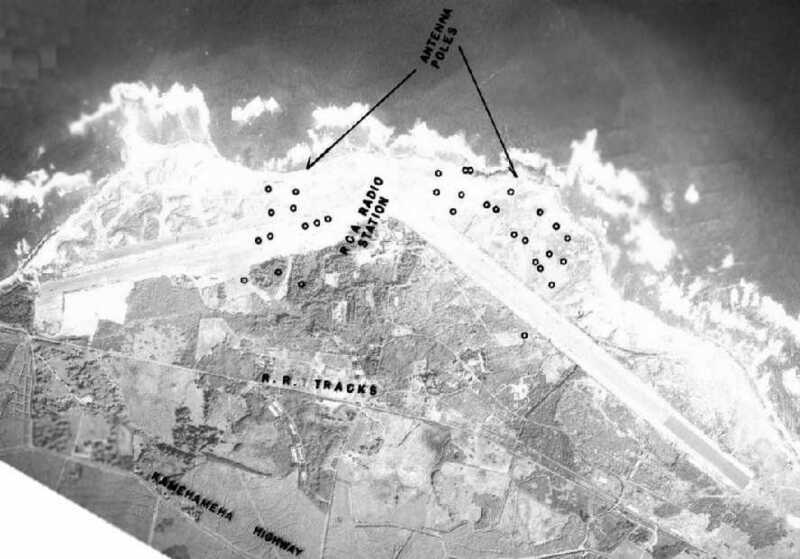 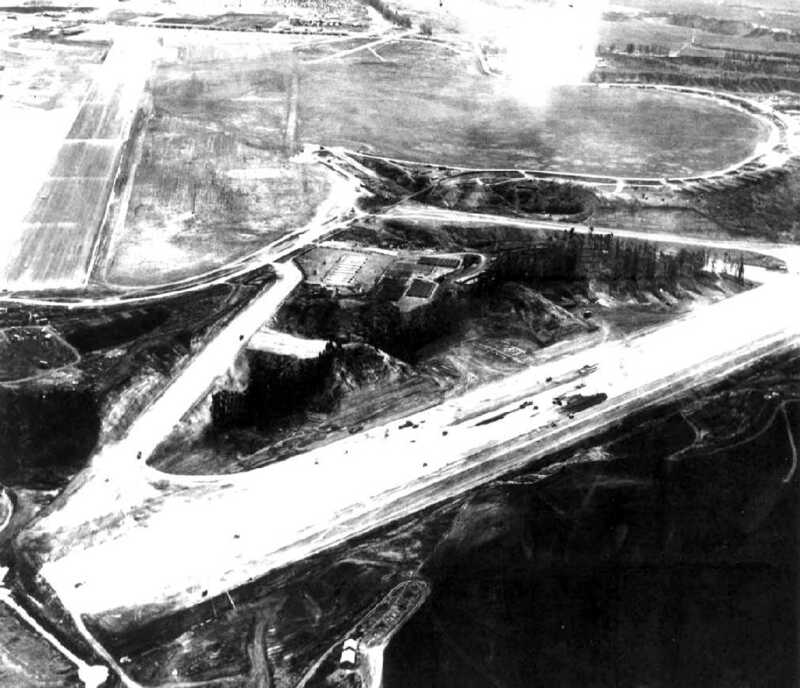 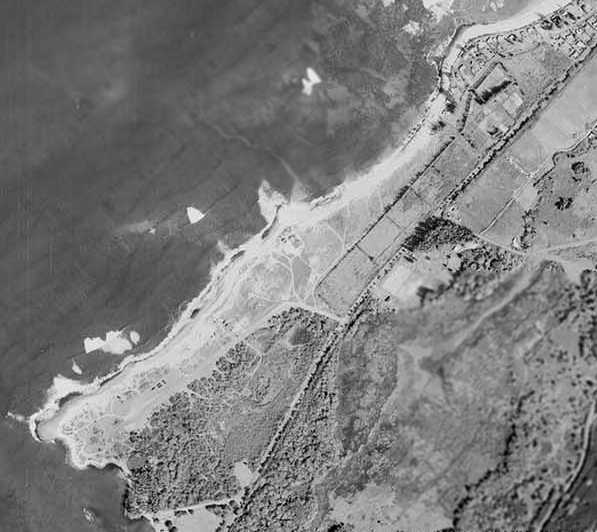 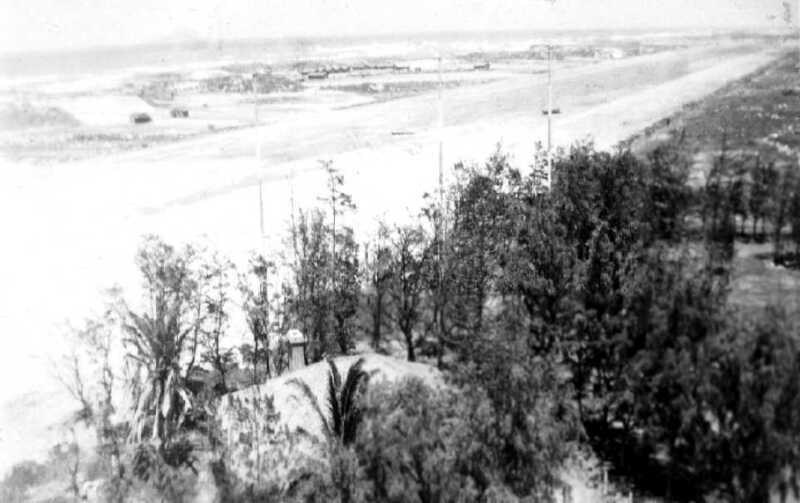 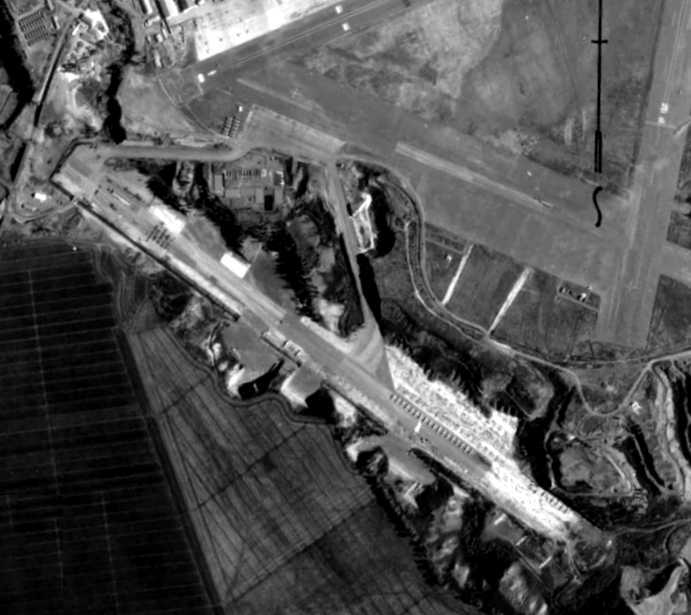 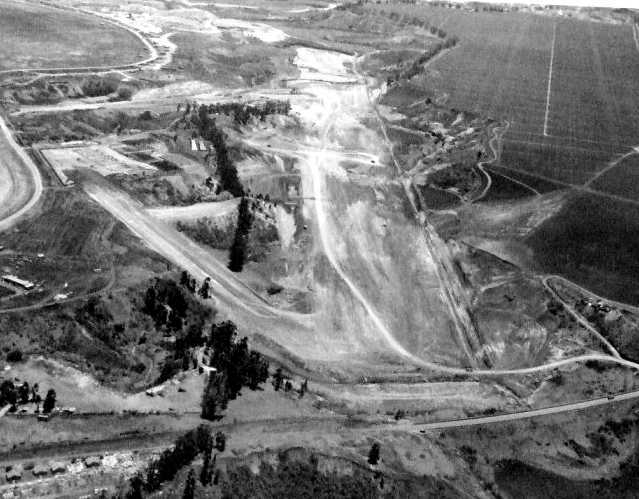 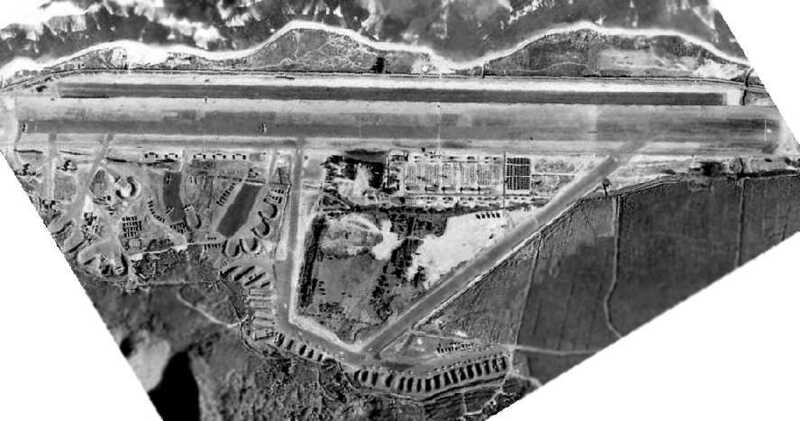 A June 29, 1951 aerial view looking southwest at the Kahuku airfield (from the University of HI) showed 2 paved runways. 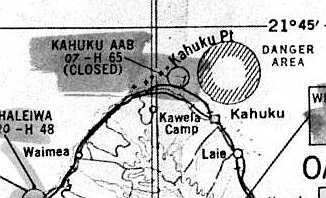 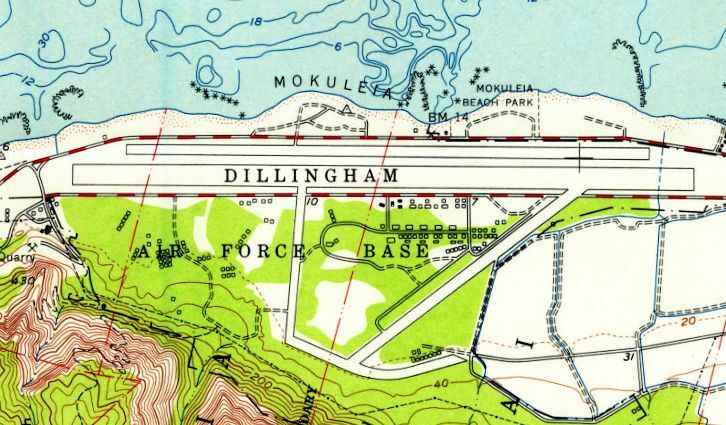 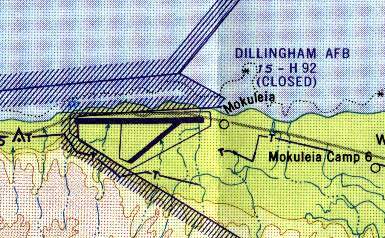 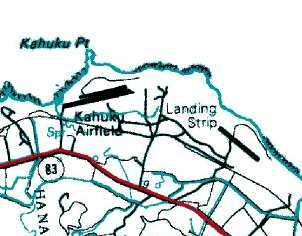 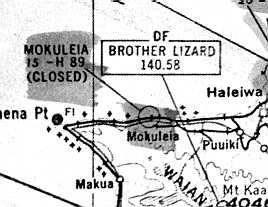 No airfield at Kahuku was depicted on the October 1954 Hawaiian Islands Sectional Chart (courtesy of Chris Kennedy). 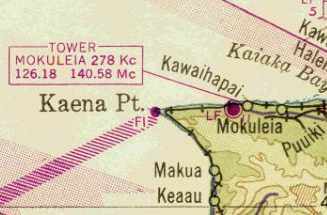 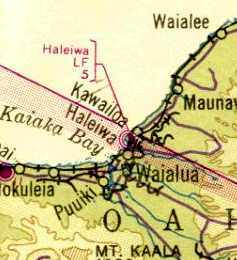 "Haleiwa" was depicted as a civilian airport on the 1947 Hawaiian Islands Sectional Chart (courtesy of John Voss). 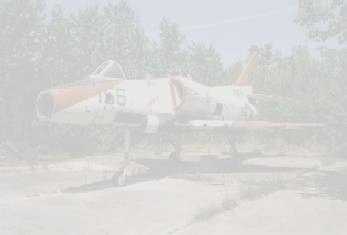 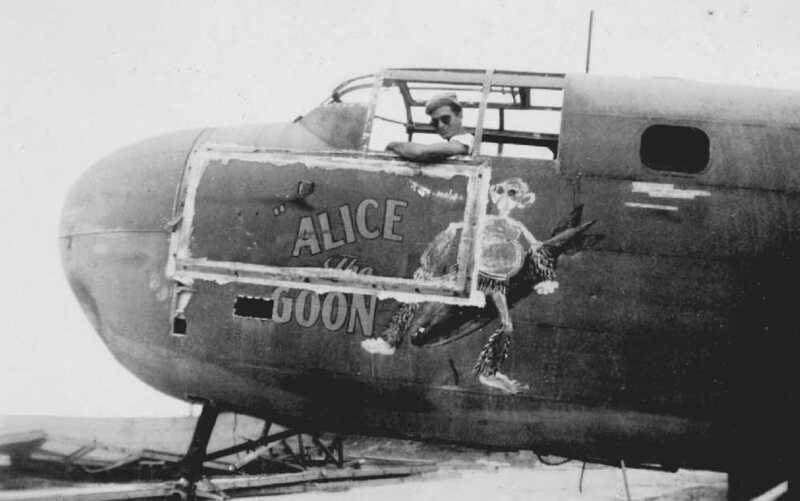 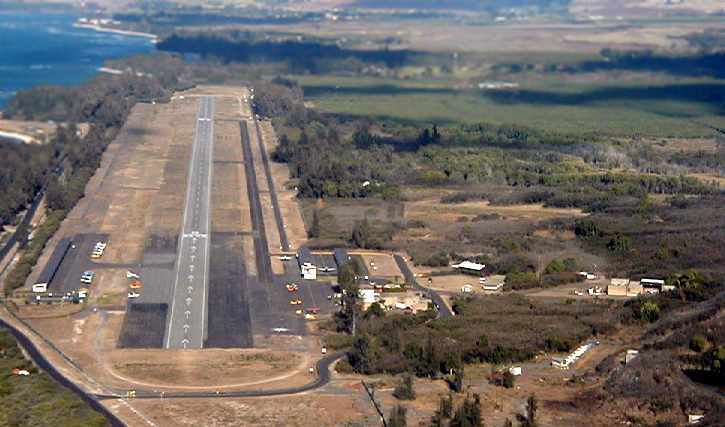 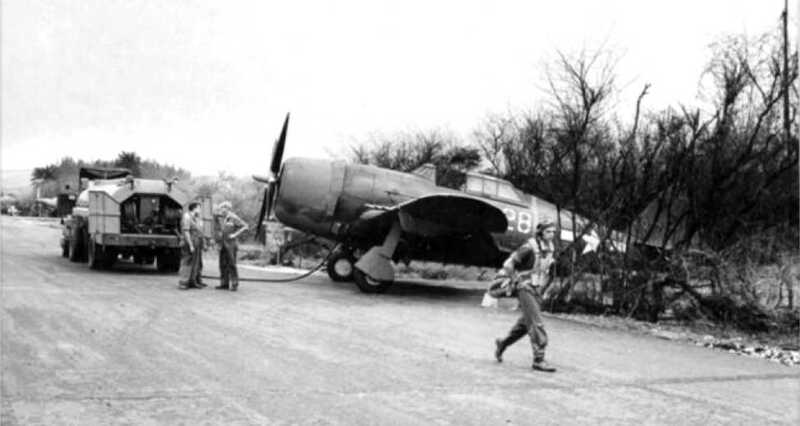 It was described as having a 4,800' hard-surface runway. 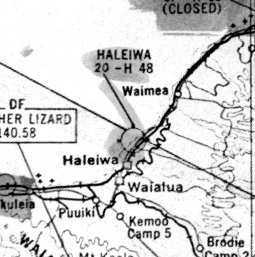 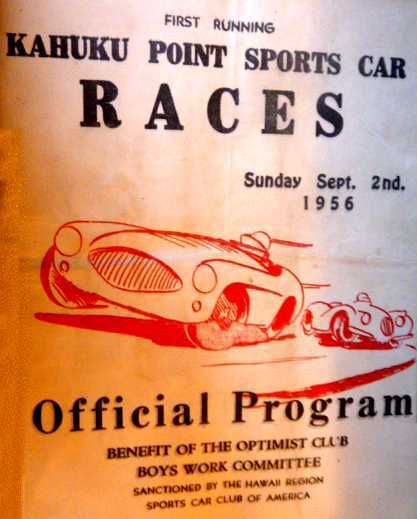 or the 1961 Honolulu Sectional Chart (courtesy of John Voss). 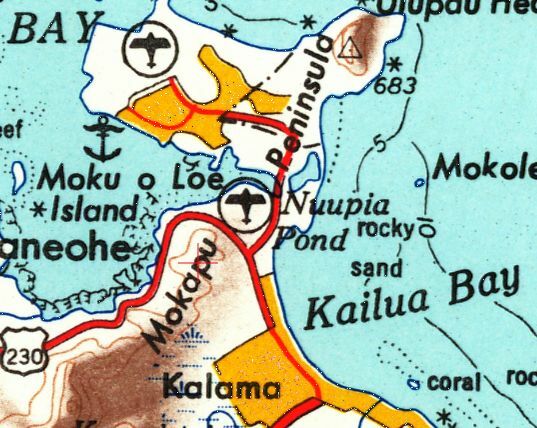 as it was labeled "Mokuleia (Closed)" on the 1947 Hawaiian Islands Sectional Chart (courtesy of John Voss). 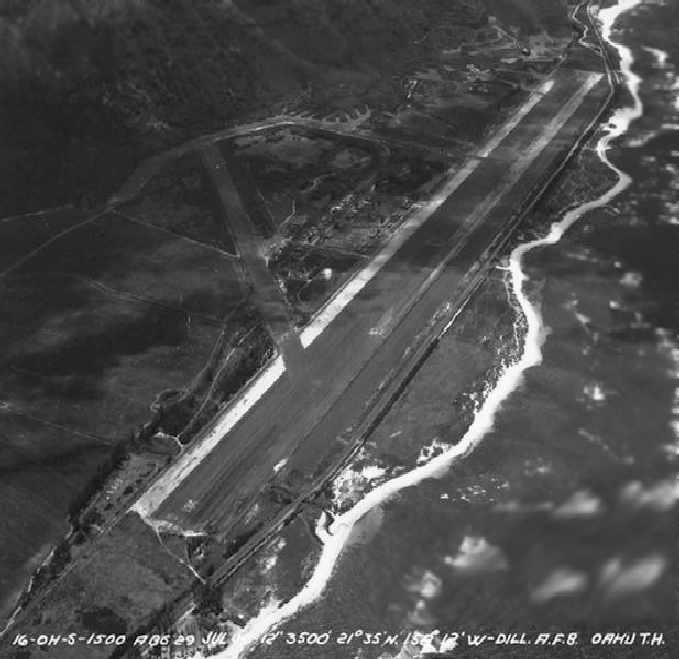 It was described as having a 8,900' hard-surface runway.